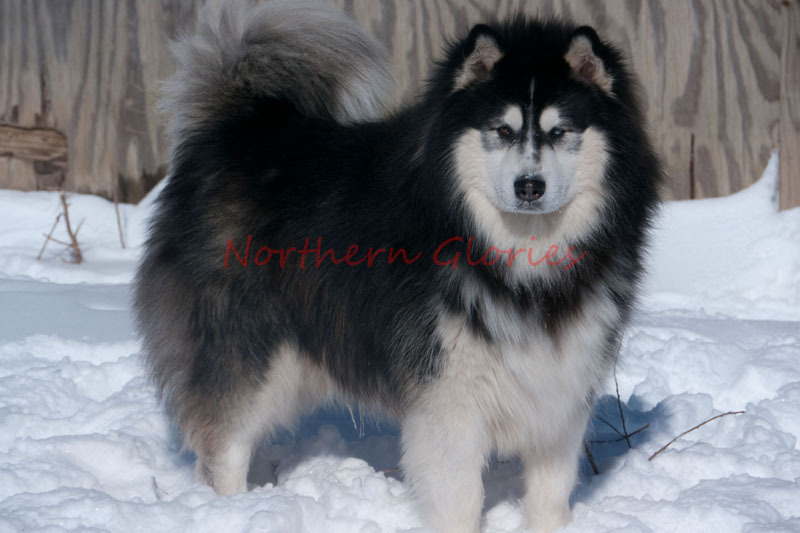 Vortex is a long-furred wooly Siberian/Malamute. OFA Hips: Good - HY-1407G26M-VPI. 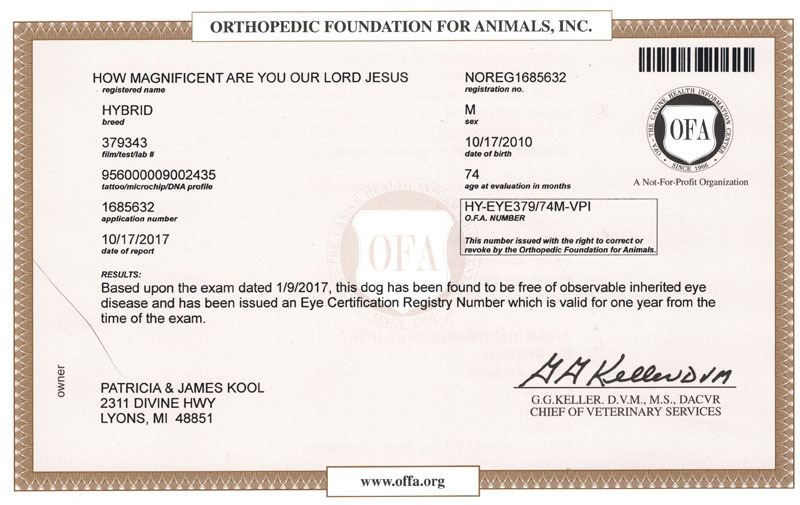 OFA Elbows: Normal - HY-EL1002M26-VPI. 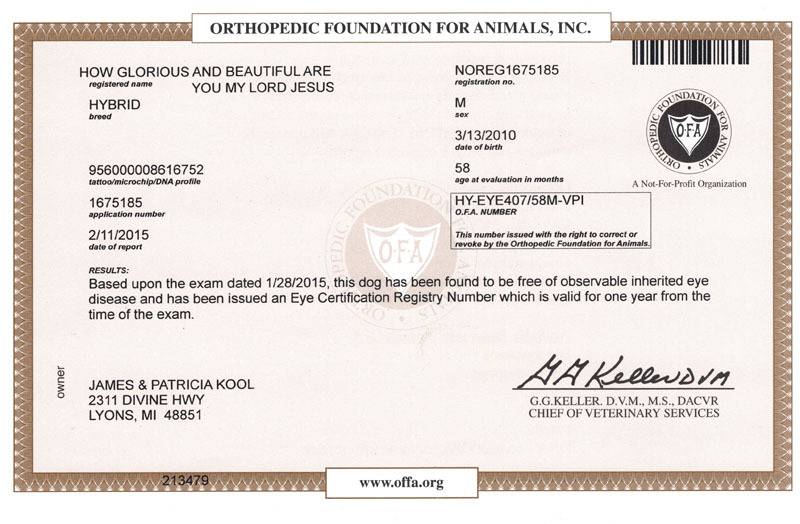 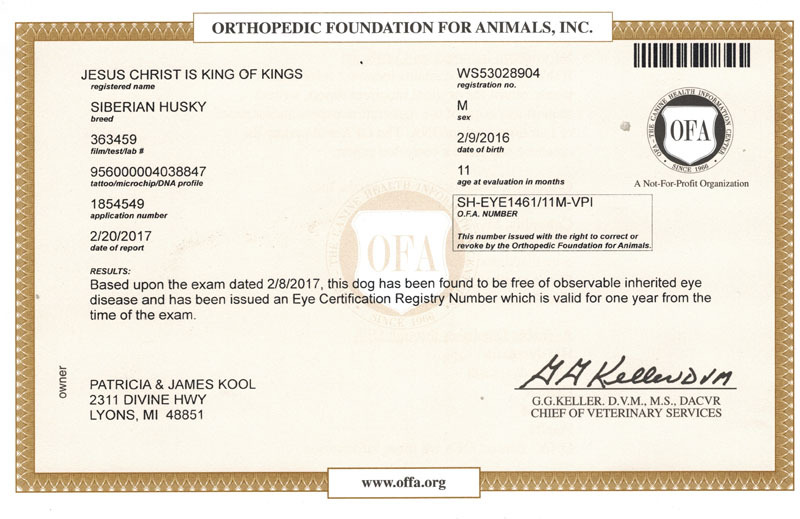 Kragoth is a long-furred wooly AKC purebred Siberian Husky. 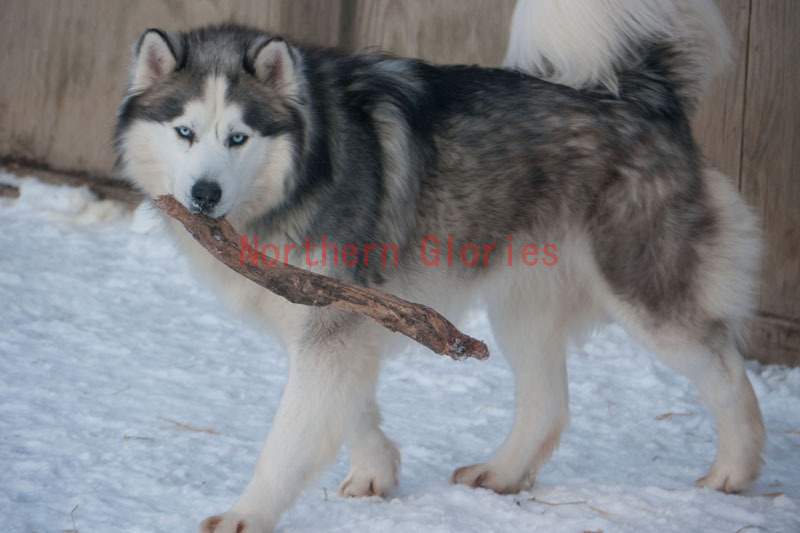 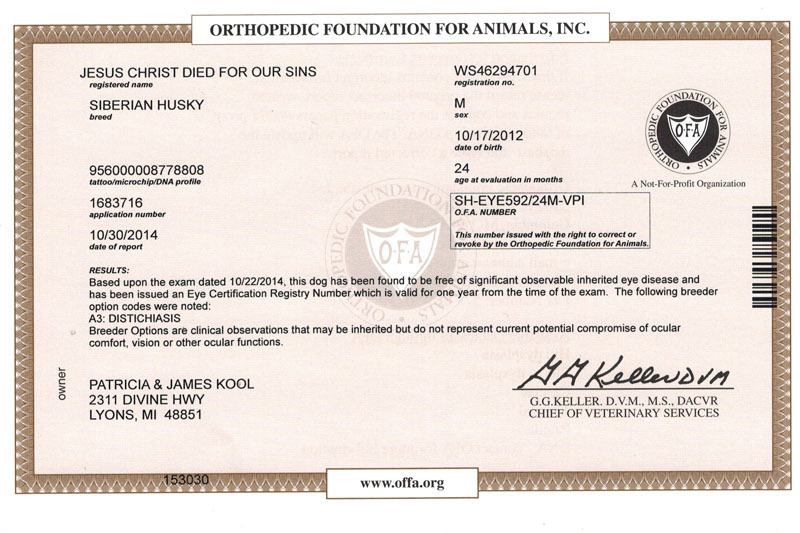 Alec is a long-furred wooly AKC purebred Siberian Husky. 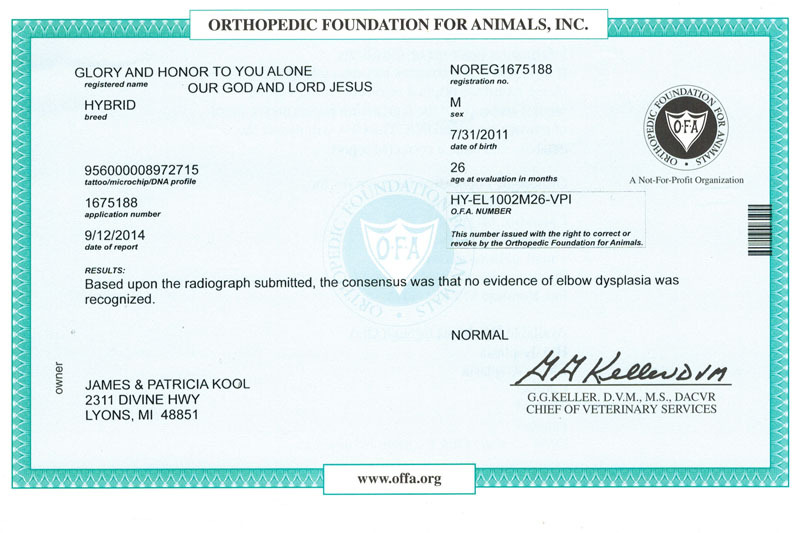 OFA Elbows: Normal - SH-EL743M31-VPI. 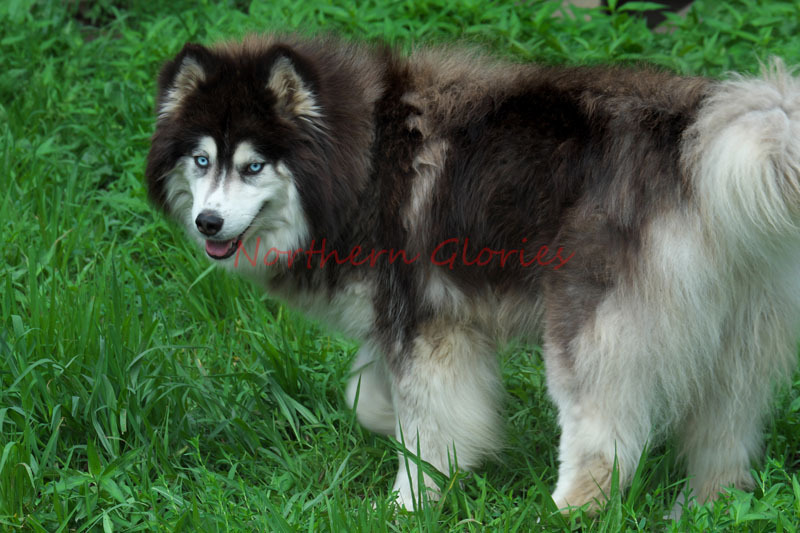 Silver Streams is a long-furred wooly Siberian/Malamute. 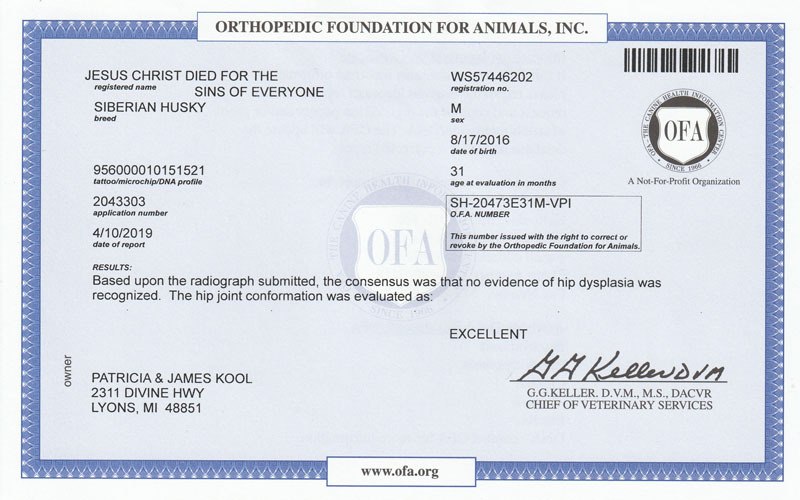 OFA Hips: Good - HY-1982G24M-VPI. 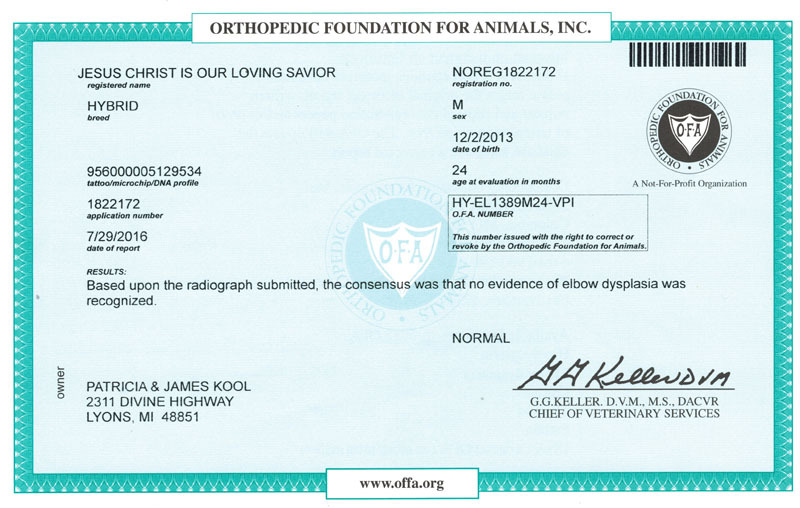 OFA Elbows: Normal - HY-EL1543M24-VPI. 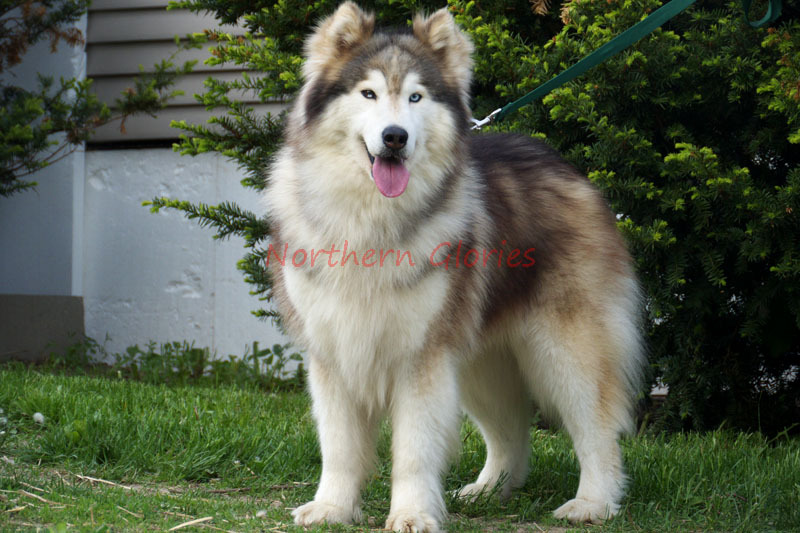 Tolkien is a long-furred wooly Siberian/Malamute. OFA Hips: Good - HY-1807G24M-VPI. 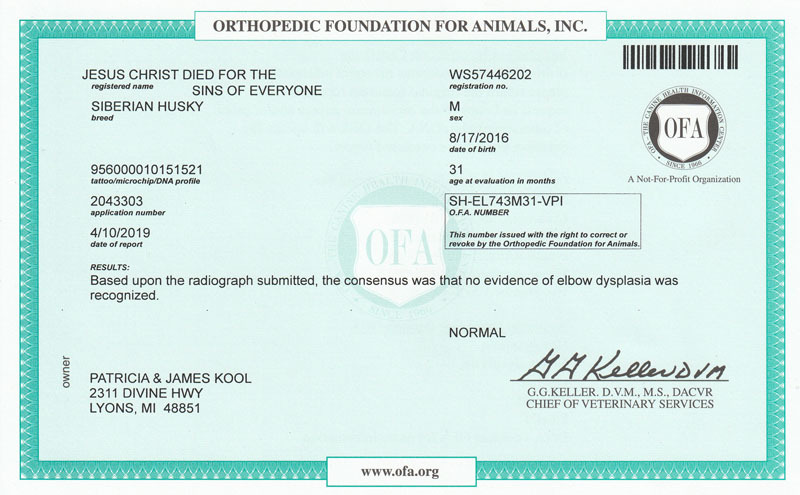 OFA Elbows: Normal - HY-EL1389M24-VPI. 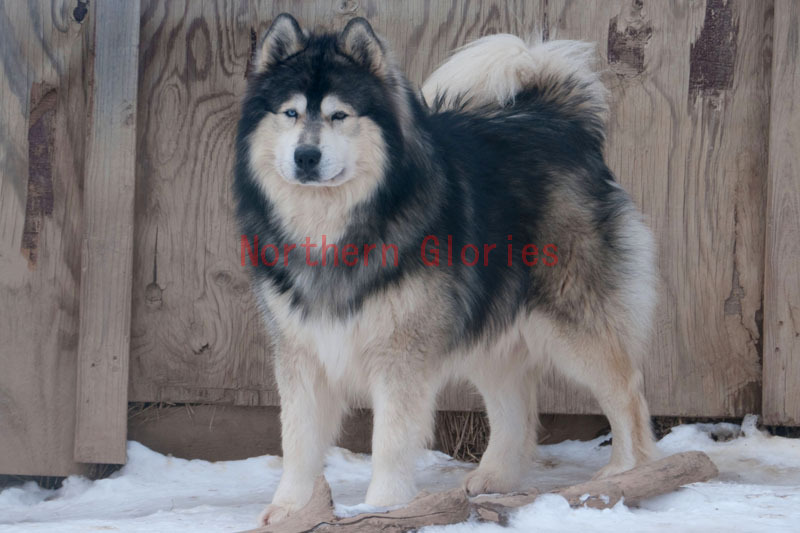 Monster is a long-furred wooly Siberian/Malamute. 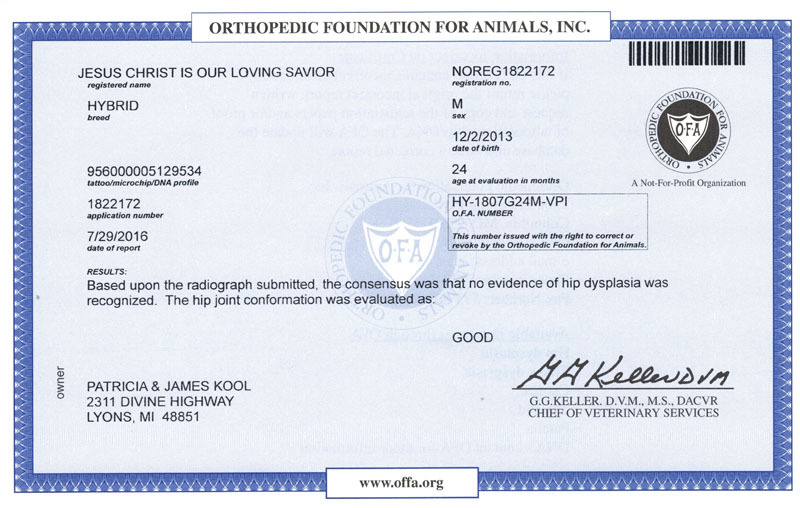 OFA Hips: Normal - HY-1320F35M-VPI. 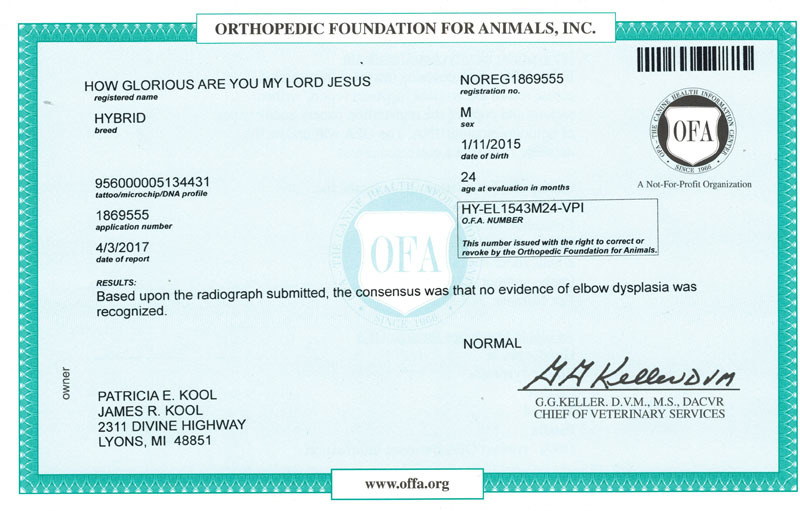 OFA Elbows: Normal - HY-EL928M37-VPI. 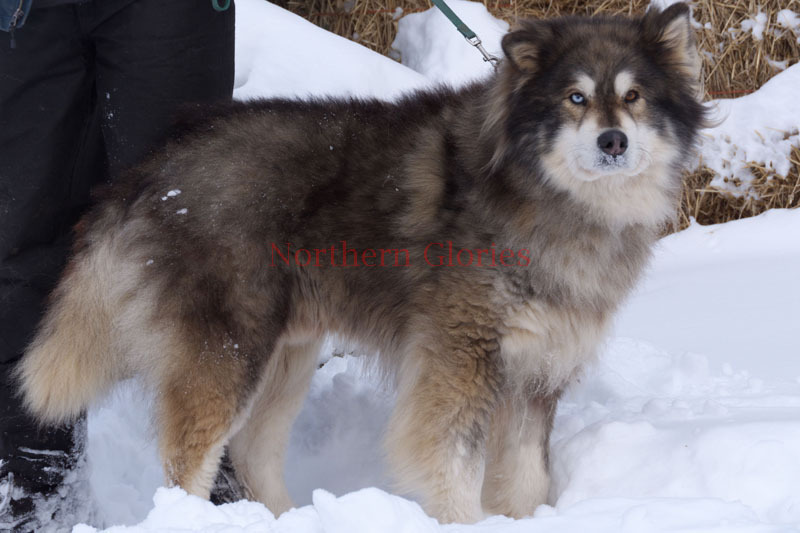 Rickie is a long-furred wooly Siberian/Malamute. 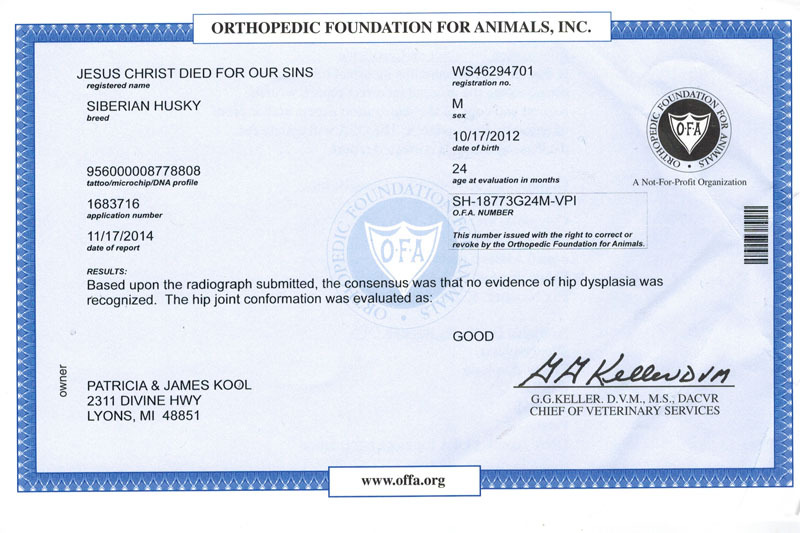 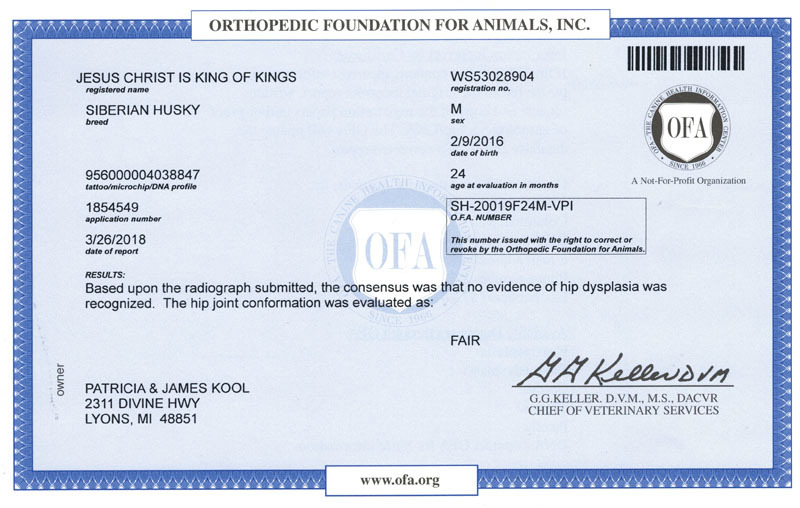 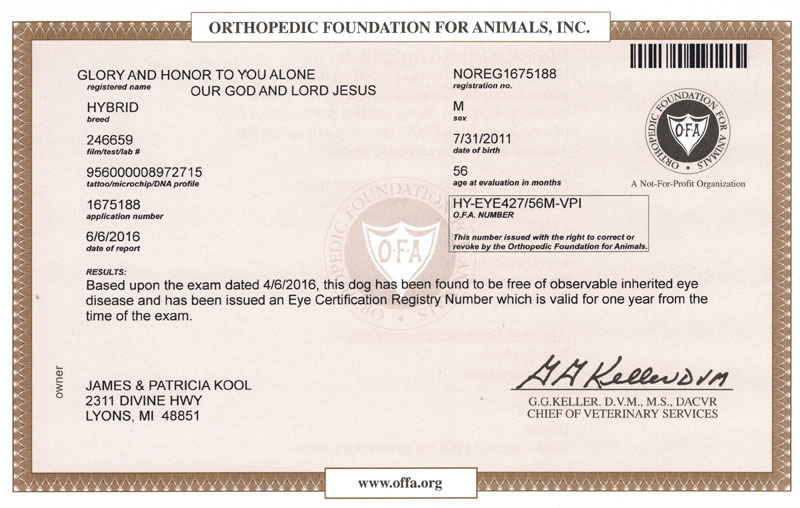 OFA Hips: Good - HY-1444G29M-VPI. 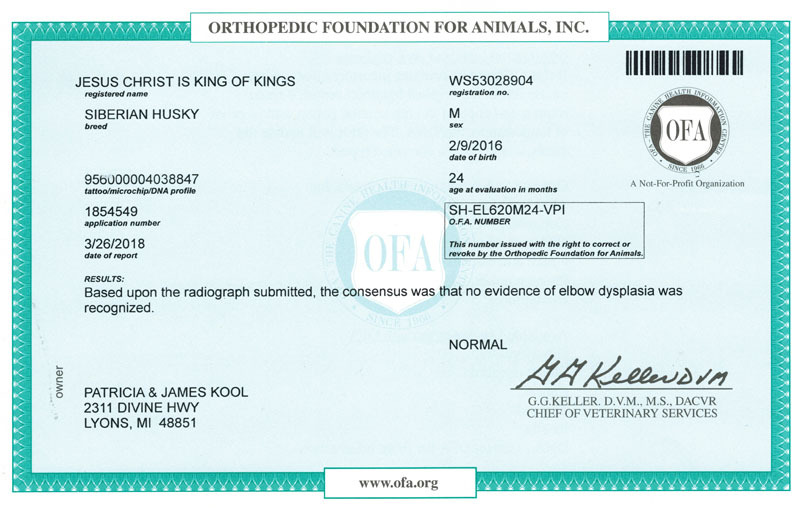 OFA Elbows: Normal - HY-EL1038M29-VPI. 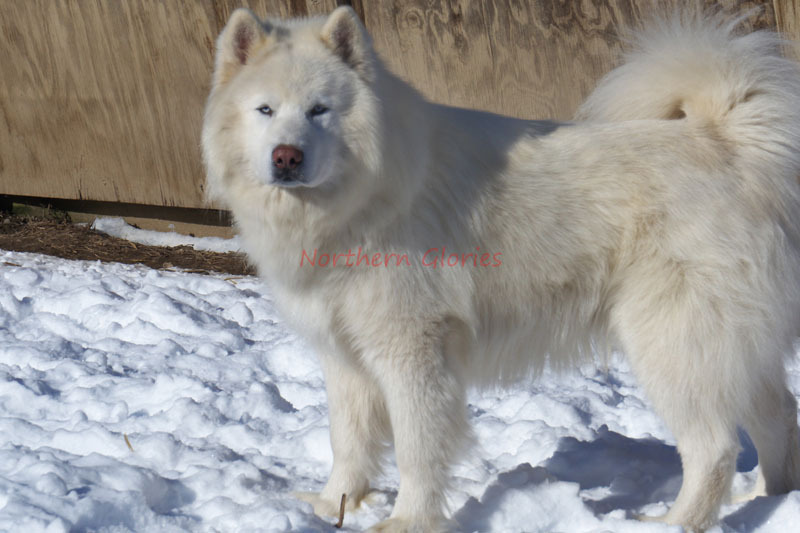 Thingol is a long-furred wooly AKC purebred Siberian Husky. OFA Elbows: Normal - SH-EL620M24-VPI. 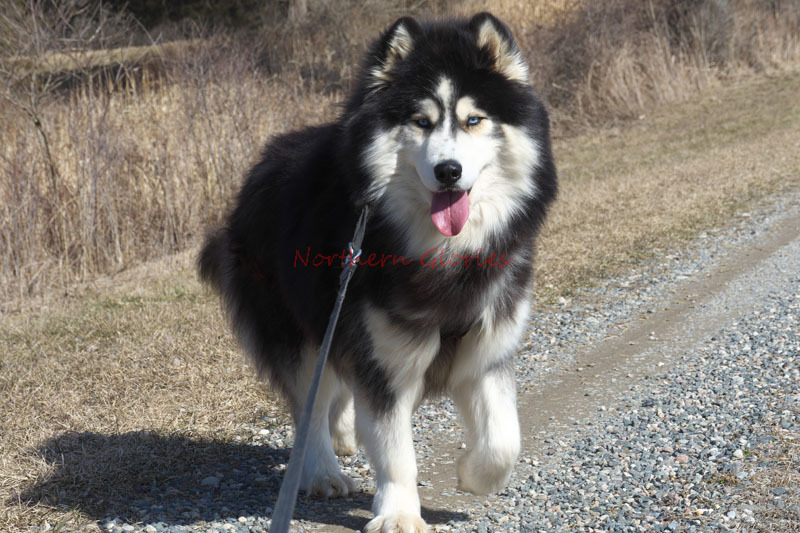 Rocky is a long-furred wooly Siberian/Malamute. 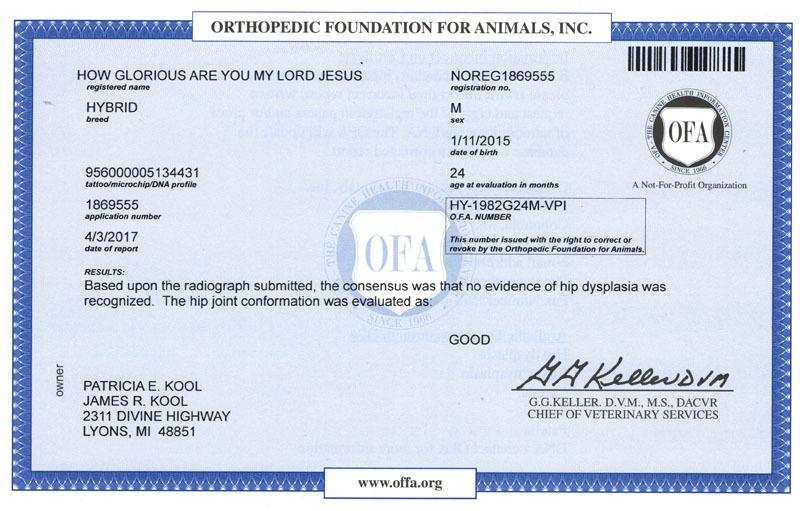 OFA Hips: Good - HY-1411G34M-VPI. 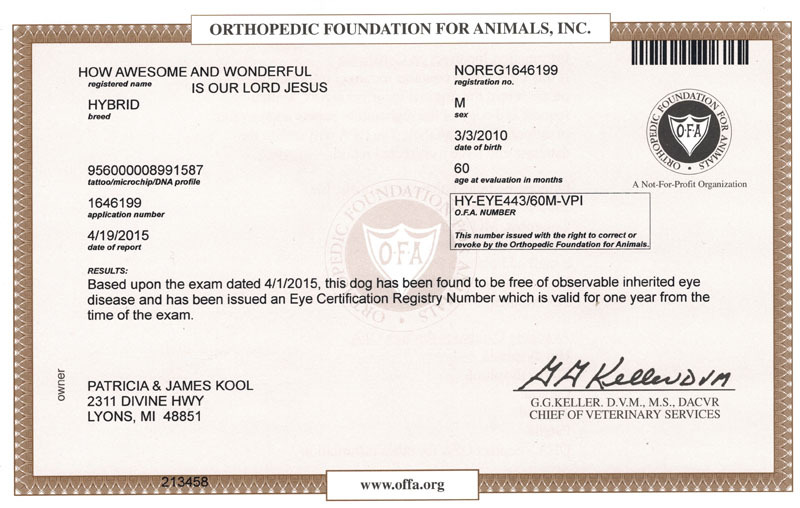 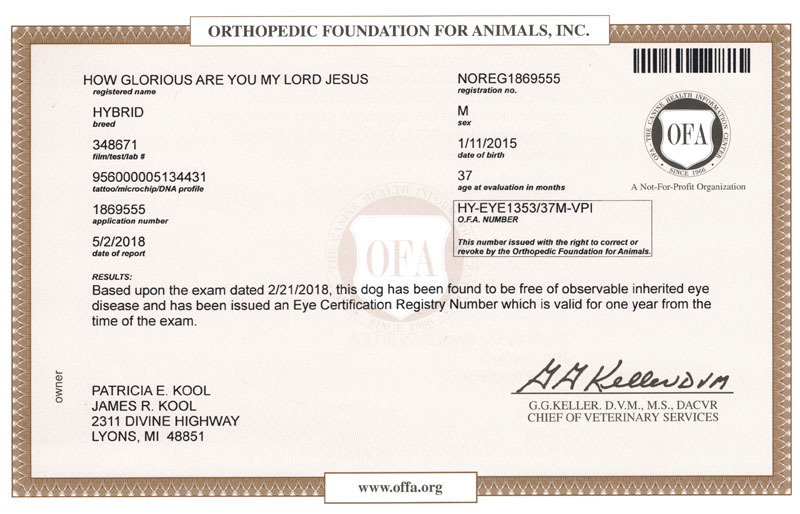 OFA Elbows: Normal - HY-EL1007M34-VPI. 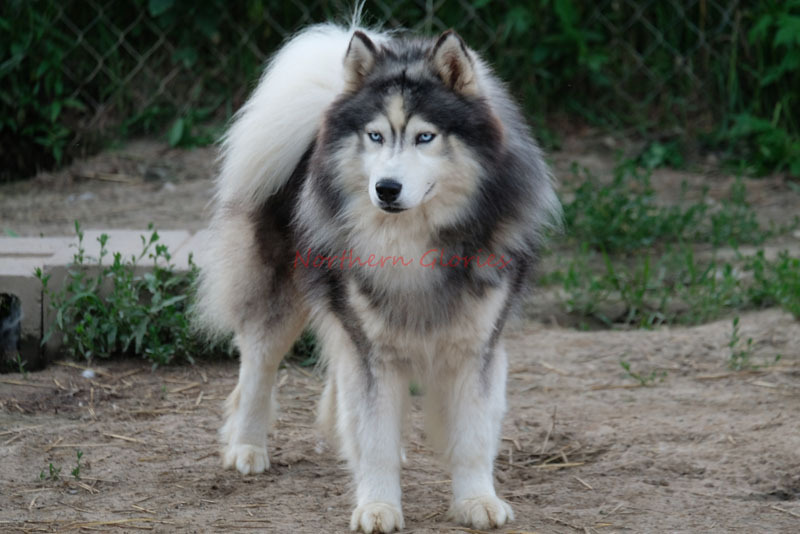 Whirlwind is a GIANT long-furred wooly AKC purebred Siberian Husky. 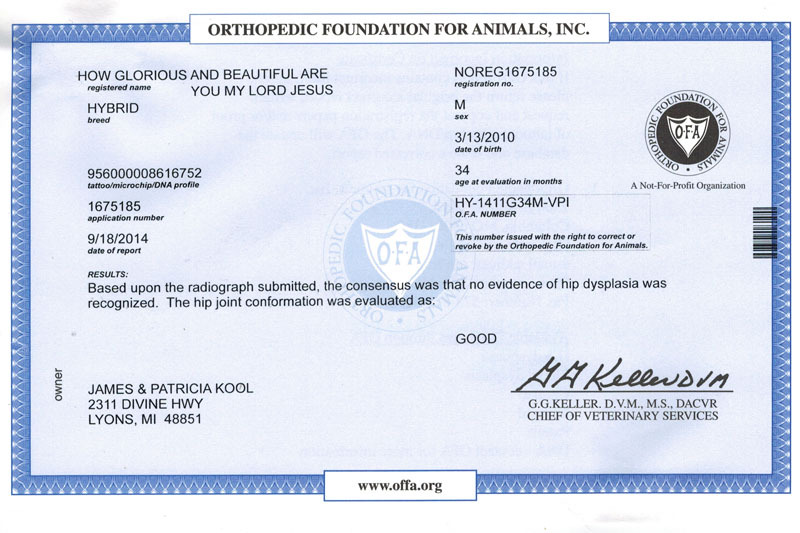 OFA Hips: Good - SH-18773G24M-VPI. OFA Elbows: Normal - SH-EL313M24-VPI. 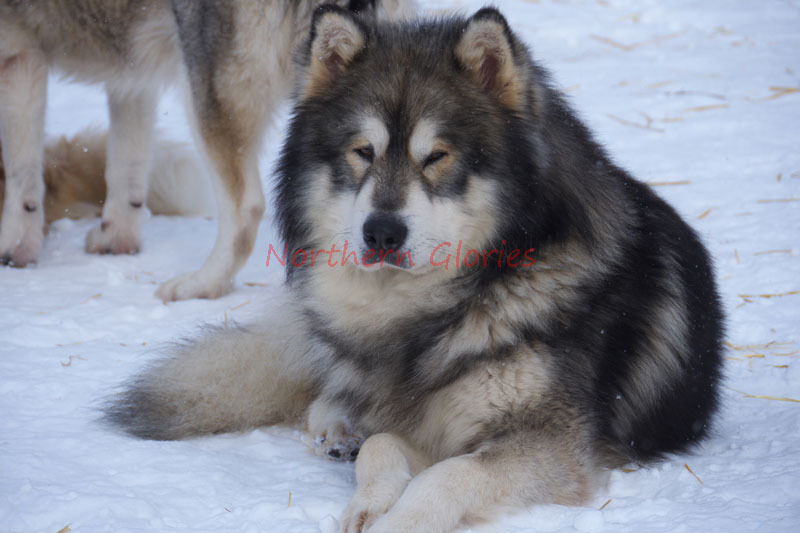 For more info and pictures, please click on a picture.